Rhode Island economy – bliss or abyss. A deal for a new Pawtucket Red Sox stadium by the numbers. How do you turn around a $60 million deficit a few months ago into a $38 million surplus a couple of weeks before the end of the fiscal year? Is Rhode Island’s economy as good as the incumbent politicians want us to think, or as bad as their opponents are anxious to portray? 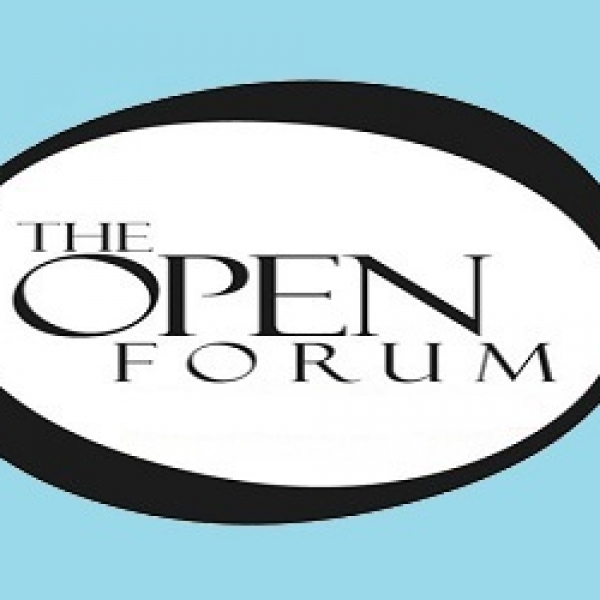 University of Rhode Island economist Len Lardaro joins Frank for this edition of, The Open Forum, to provide us with some answers and perspective.